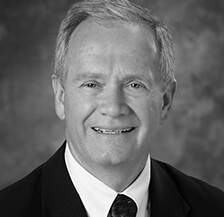 Ron joined the firm in 1987 and serves as a Consulting Shareholder at Lutz. 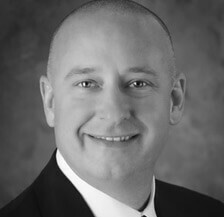 He specializes in business management, mergers and acquisitions and business valuation consulting as well as technology and process efficiency consulting. 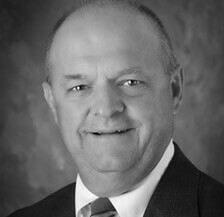 Reed is a Shareholder Emeritus at Lutz who specializes in providing executive tax planning, corporate tax and transactional matters, estate and gift planning and health care services. He also has in-depth experience providing transactional consulting services, valuations for estate and gift planning, family law and litigation support services, and forensic accounting services. 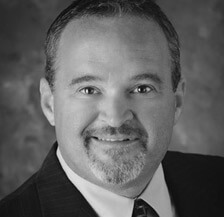 Shawn Wederquist is an Audit Shareholder at Lutz with over 27 years of related experience. He performs audit, review and compilation services for a broad scope of clients including construction, wholesale, distribution, manufacturing, retail organizations and employee benefit plans. 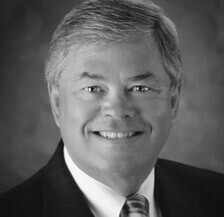 Gary Witt joined Lutz as a Shareholder in 1987 and served as the Firm’s President and Managing Shareholder until May 2015. 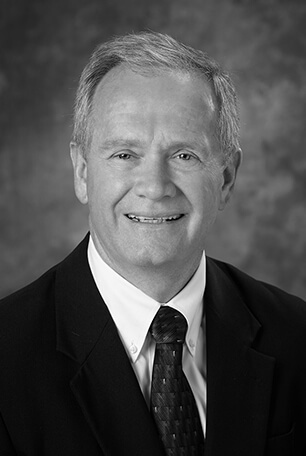 He currently serves as a Consulting Director with over 44 years of auditing and firm management experience. Gary consults and works with owners of privately-held businesses regarding mergers and acquisitions, assurance, accounting and financial reporting issues.